College is good in case of education and each week there used to be minimum four test excluding sessionals. 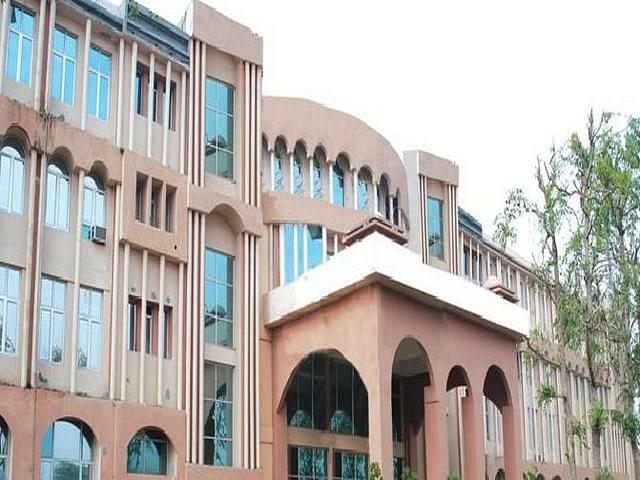 Delhi College of Technology & Management was established in 2008 and run under the aegis of Unique Educational and Welfare Foundation. 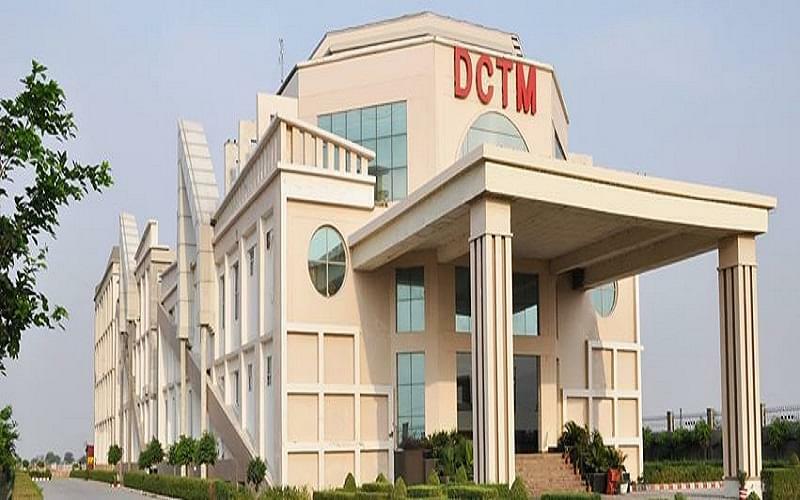 DCTM is an institution having experienced faculty, state of the art infrastructure and sound founding principles. 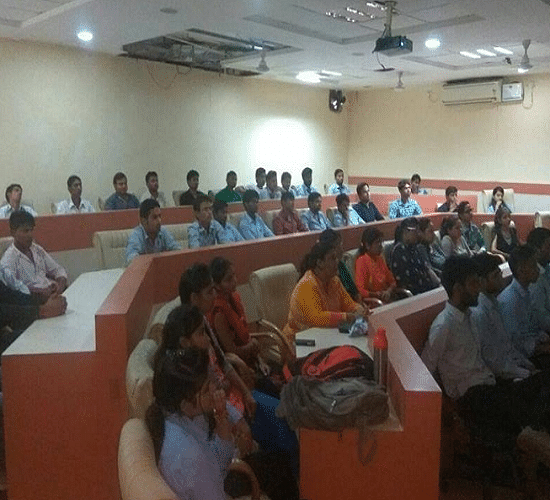 The institute strives for providing its students with a distinct and unique combination of academic knowledge and professional expertise. 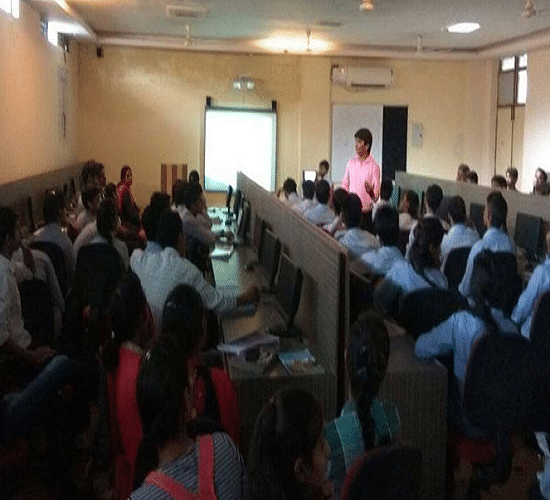 It is situated in Palwal, Haryana, on a lush green campus measuring 11 acres. I have get admission through AIEEE exam .So, I get the rank and get direct admission in the college when i enquired the college .